Crime Rates in the United States is increasing day by day, and the United States is the country that has the largest prison population in the world as there about 655 prisoners per 100,000 population. Hilary Rodham Clinton in her speech on criminal justice at Columbia University stated that around 5% of world’s population are prisoners, but 25% of World’s Population of Prisoners resides in the prison facilities of United States. But still, there are some states that are safe to live in and the crime rate is much lower than other states. 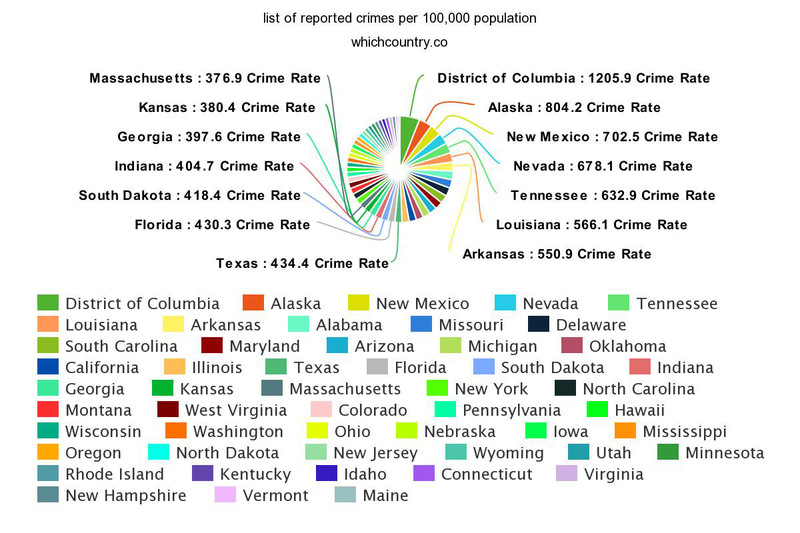 These states include Maine, Vermont, New Hampshire, Virginia, and Connecticut as there the crime rate in these states lie in between 227 and 124. On the other hand states like the District of Columbia, Alaska and New Mexico have 1200 to 700 reported crimes per 100,000 population. Following are some states in the United States that have the lowest crime rate. Drug-related crimes are increasing in Maine but the state still somehow manages to have the lowest crime rate in the United States as per the report by FBI. The crime rate is low in Maine as only seven of the 400 metropolitan areas listed by the FBI had crime rate above 100 per 100,000 population. Police Chief of Portland said that the state of Maine stays in the top 3 states in having lowest crime rate and the reasons for that is the rural culture in the region and the citizens out there are quite hardworking and blue collar folks. There are not much criminal influencers in the state, so the crime rate tends to stay lower than other states. The rural factor has a lot to do with the low crime rate because in rural regions there is often a sense of harmony and a spirit of hard work, which in terms helps out keeping crime rate below the limit. Vermont is also known to be one of the safest states in the United States and the crime rate in the state is much lower than others. There are 158.3 crime reports per 100,000 population in the region. Some people from Vermont stated that the reason for the low crime rate is that there is a sense of embarrassment while reporting crime and the population there is also low. So, that makes statistics depict it as a safe state. Studies show that crime rate is often lower in the rural areas and violent crime are often committed more in the urban centers. Well, for Vermont that is not the case. According to the studies conducted by FBI, they found out the crime rate to be lower than usual in the majority of the cities in the state. Down below is the list of reported crimes per 100,000 population in the following 51 states of United States. There are many safe states in the United States, but on the other hand, there are also some states that have a relatively high crime rate and are dangerous to live in. 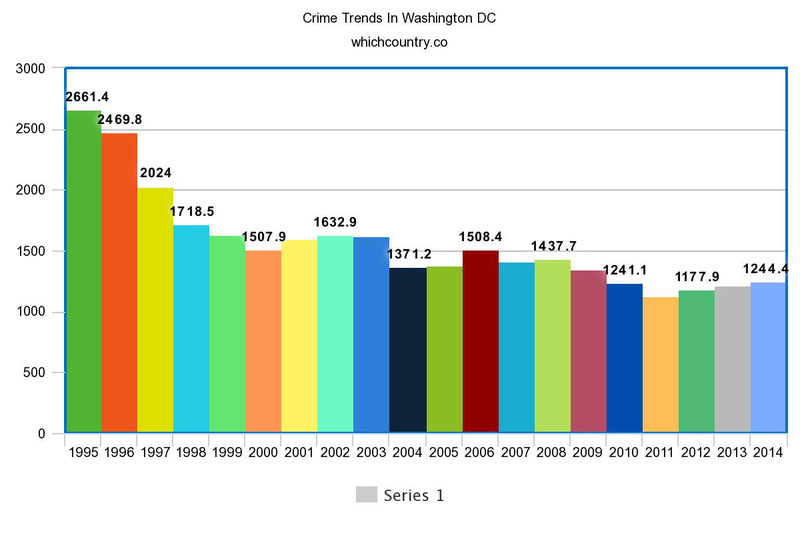 District of Columbia, otherwise known as Washington DC, comes on the top of the list in crime reports in the United States. 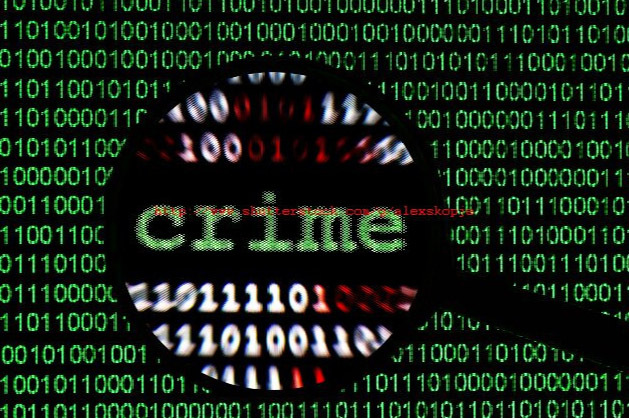 About 1205.9 crimes are reported per 100,000 population in the region. The crime rate in the state of Alaska is sky high with about 803 crimes reported per 100,000 population. There are many reasons behind the high crime rate. 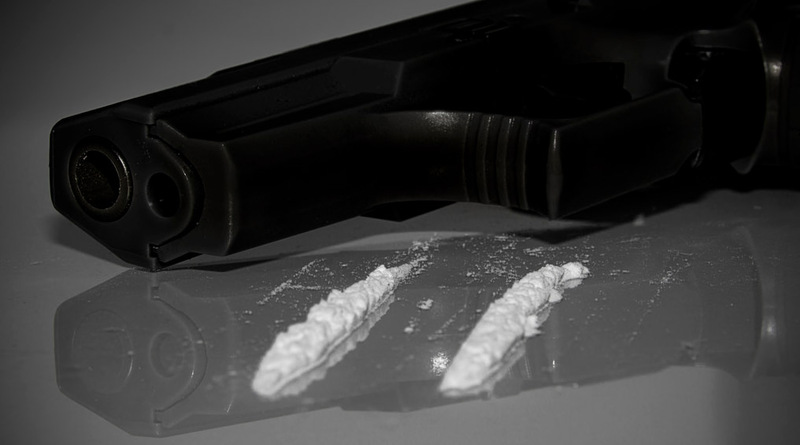 The primary reason is the drug culture as it is promoted in the region and adding to that the migration of people to the cities also causes many big city problems. Why Is The Crime Rate Sky High? The reason for the high crime rate in the United States is because the prison system is not that adequate. Even the people who are arrested for pity thefts and first-time drug usage are given long sentences, and they become a part of the prison community. So, when they get out of jail, they have nothing left to do, and they end up doing crimes and using drugs again. The rehabilitation facilities are also not reliable, and they don’t get straighten up, but they get out even worse.